Operation Christmas Child (OCC) is a ministry of Samaritans Purse. 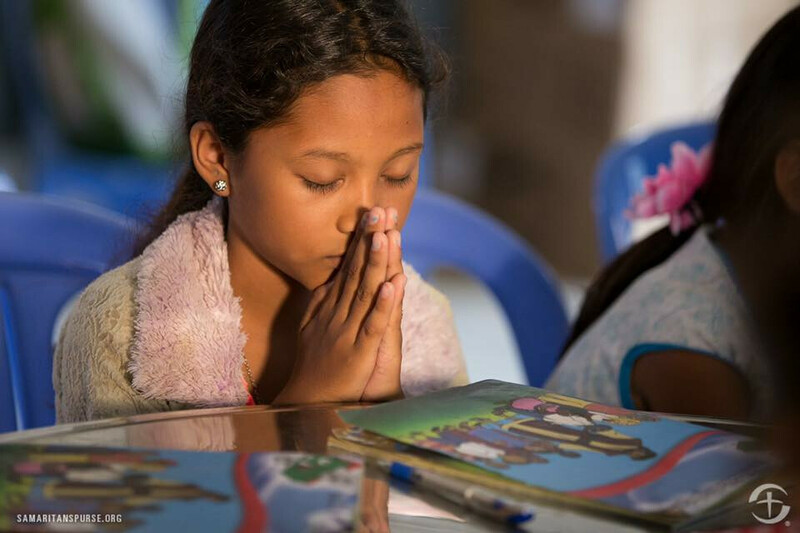 This ministry serves to take the gospel message of Jesus Christ to children all around the world through a simple shoebox. HOw does the local church help? Mt. Pleasant collects supplies all through the year in order to pack as many shoe boxes as possible. The shoe boxes are our way of ministering to children in remote areas of the world. The best way for you to get involved is through packing shoe boxes at home as a family. Getting your kids involved in this ministry is a great way to teach them about the needs of other children around the world. Another way to get involved is to donate supplies/funds to the church to help us pack and ship shoe boxes. If you desire to be a year-round volunteer you can click the link below for more information. For more information about how you can get involved contact our ministry coordinator, Melba Moss.